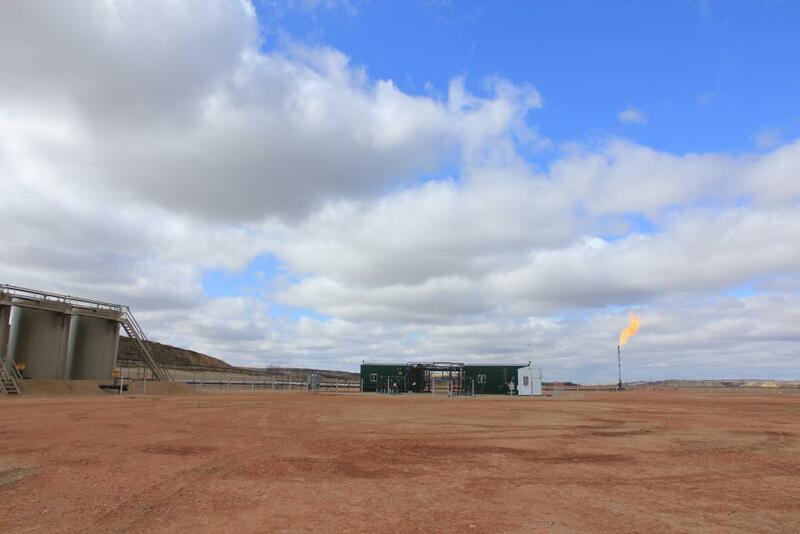 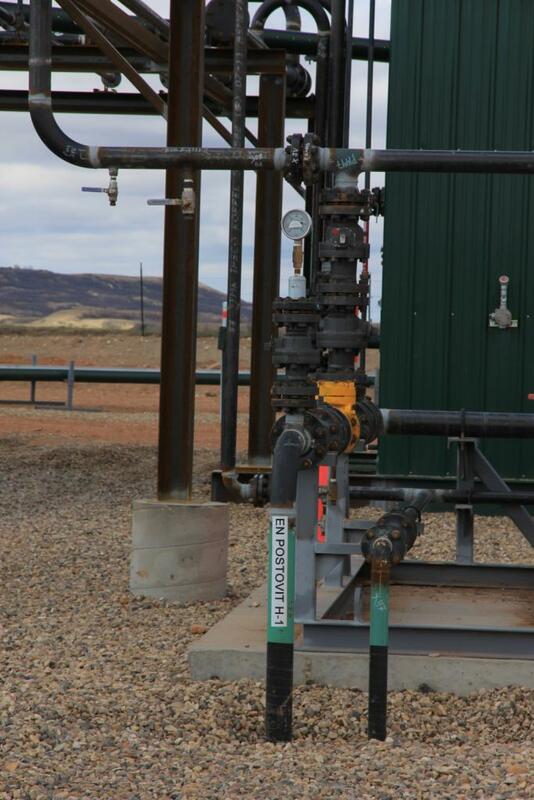 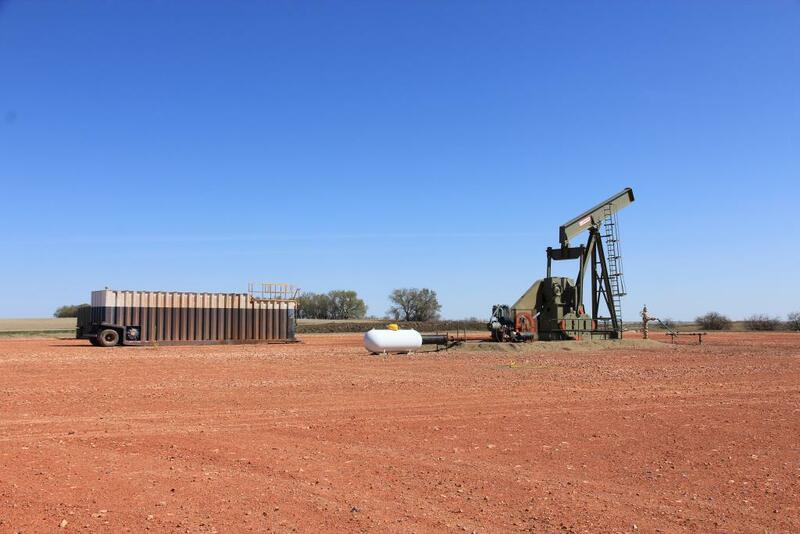 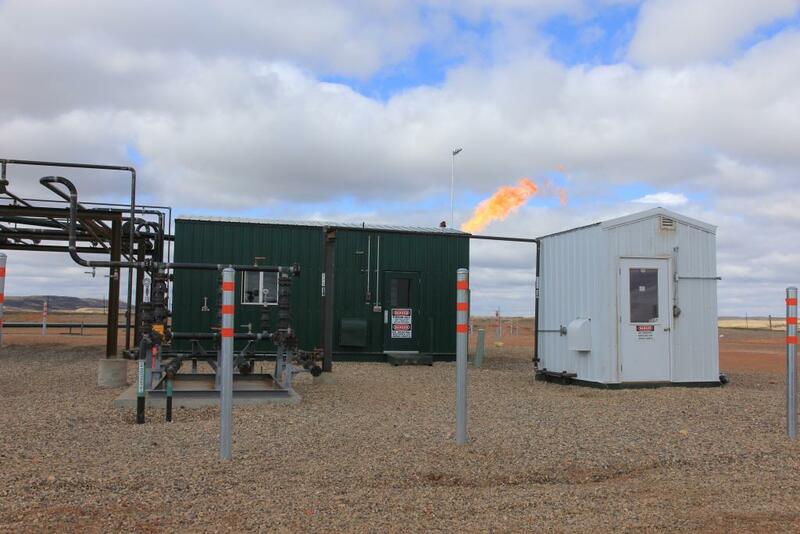 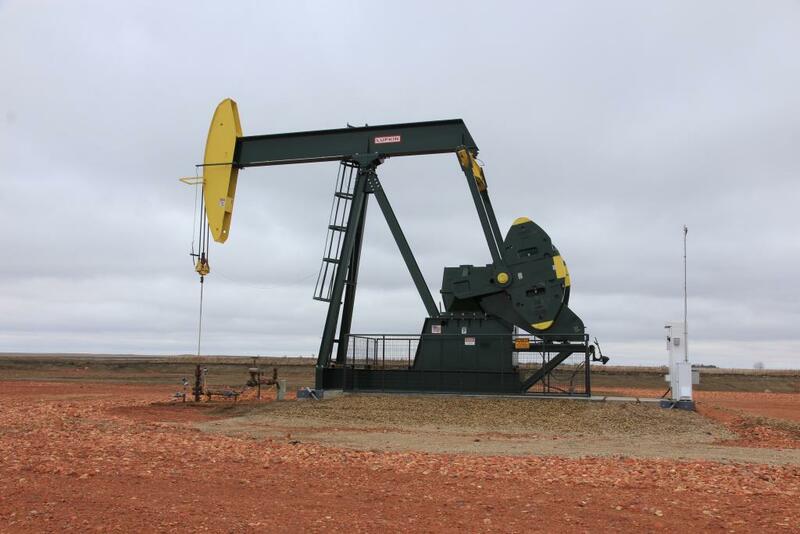 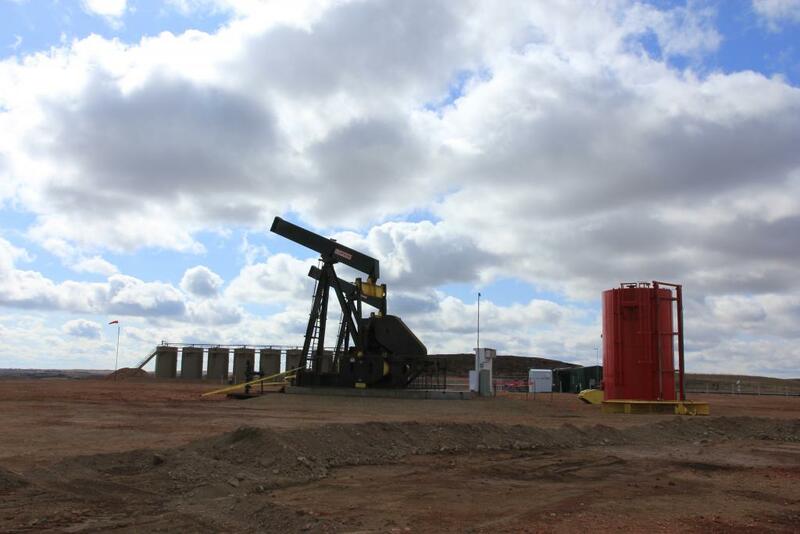 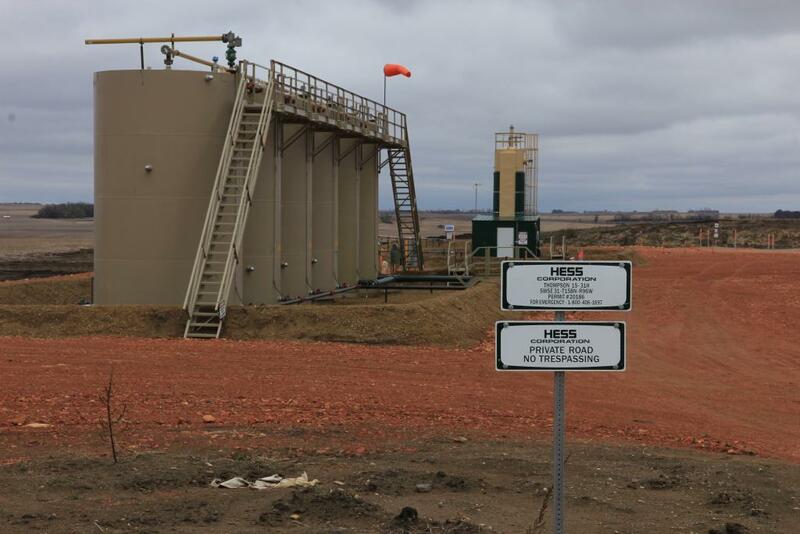 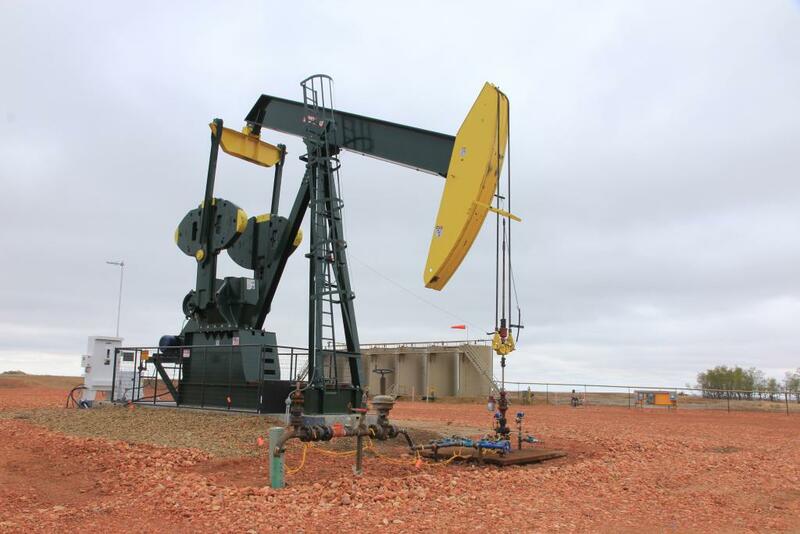 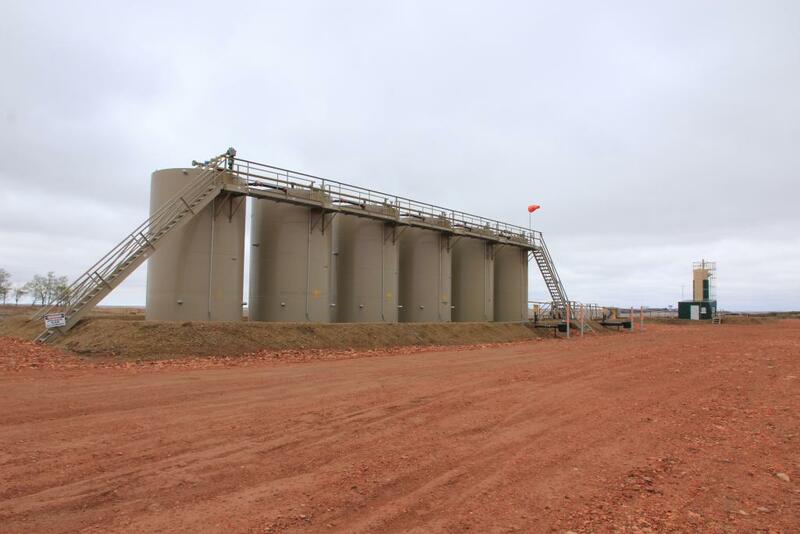 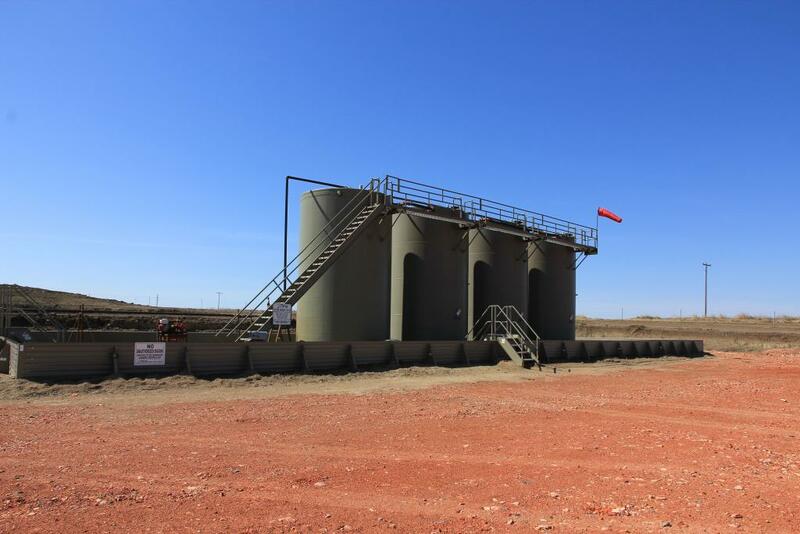 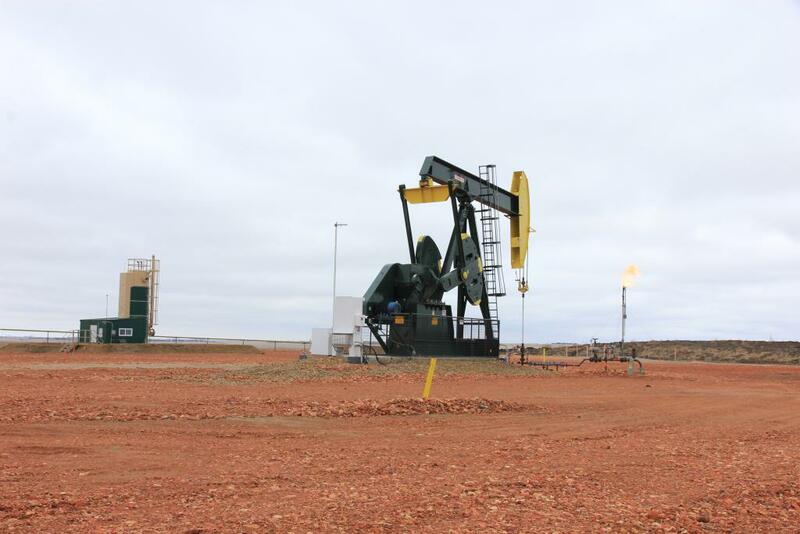 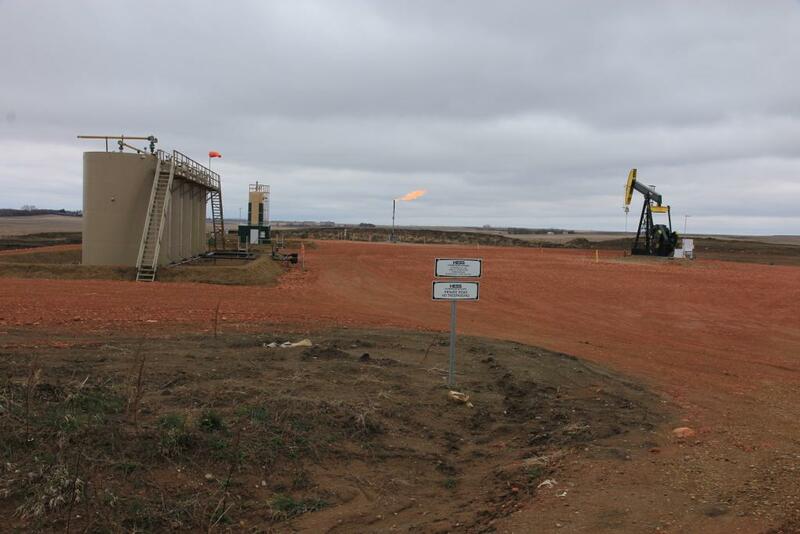 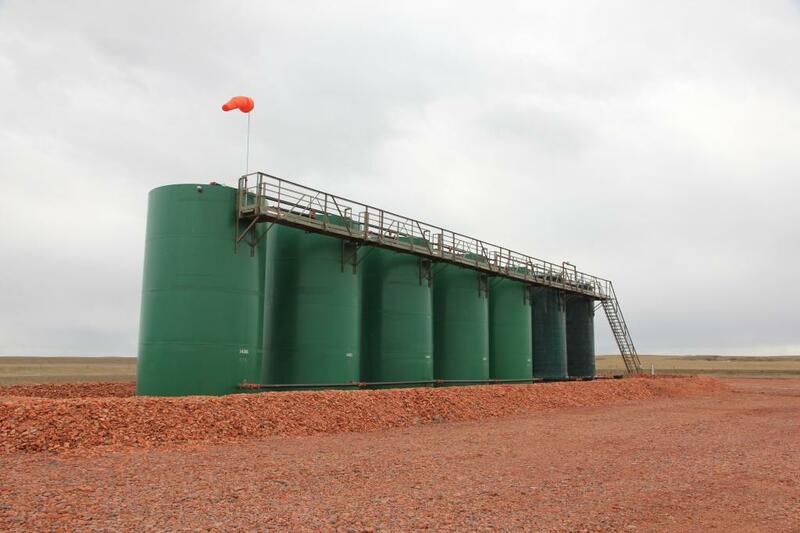 The DW MultiOp Bakken #1 LP is operated by Hess, XTO Energy, Oxy USA and Zenergy. 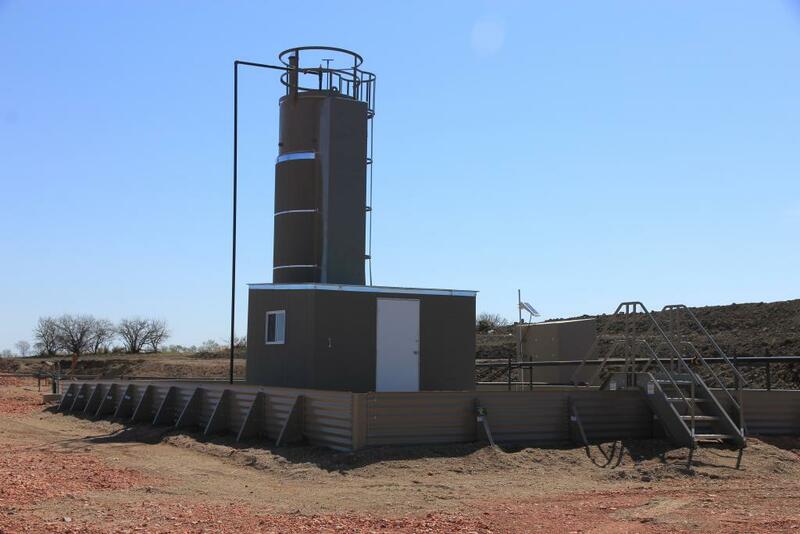 This program consists of six (6) wells. 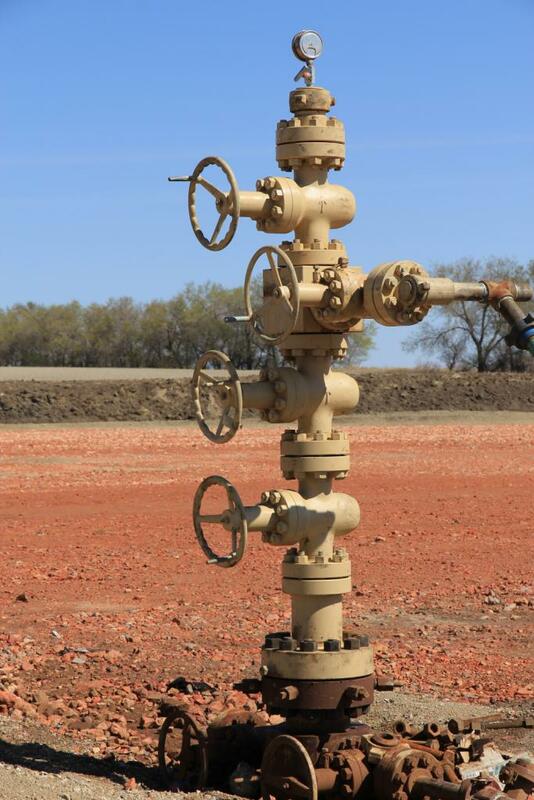 Four (4) of the wells are located in Williams County, ND. 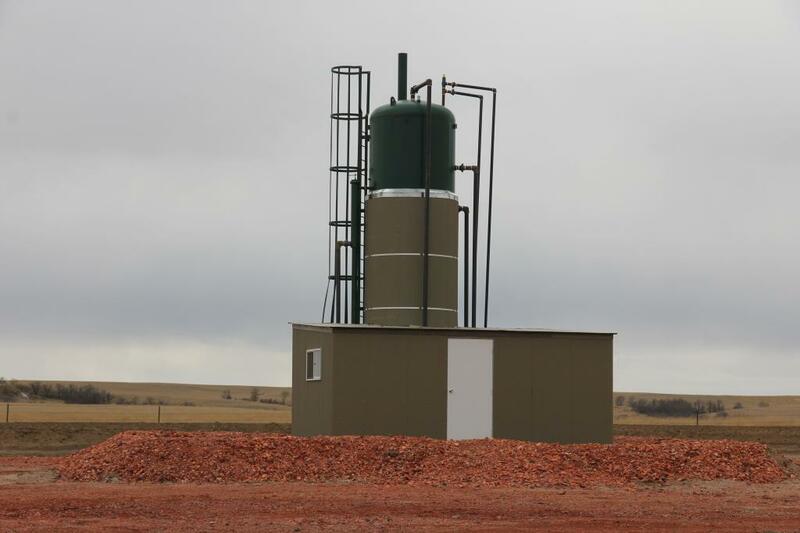 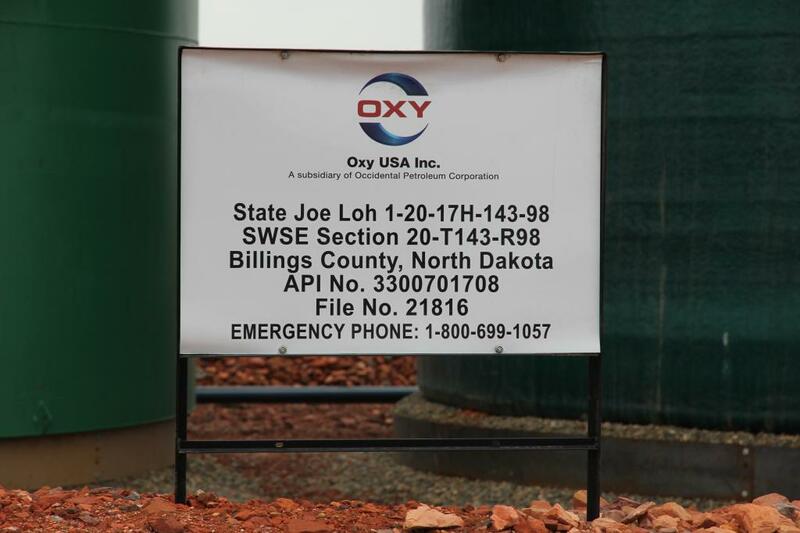 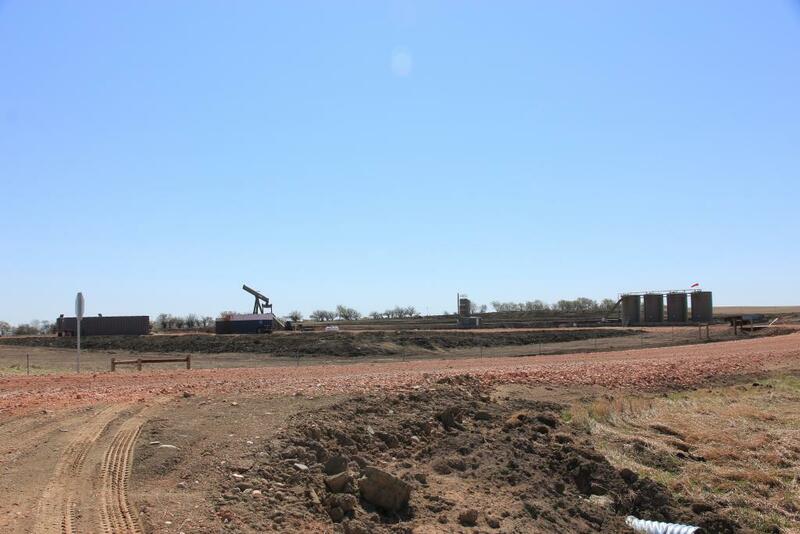 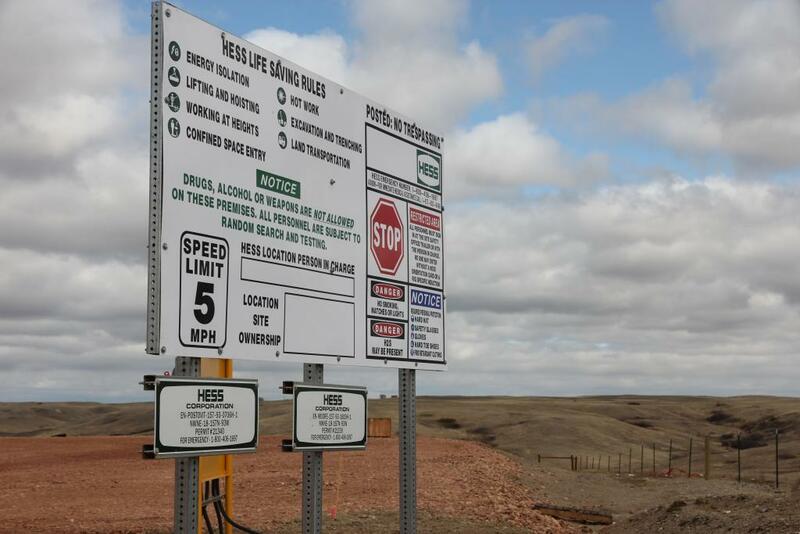 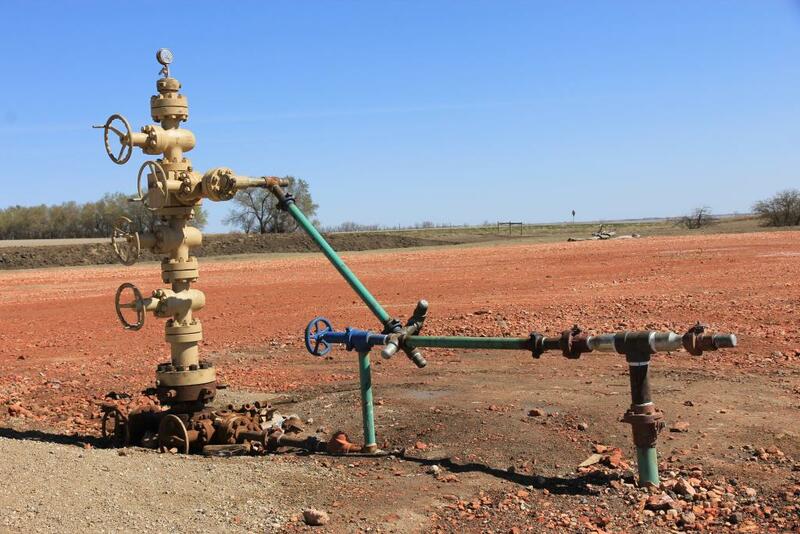 One (1) well is located in Billings County, ND, and another (1) is located in Mountrail County, ND. 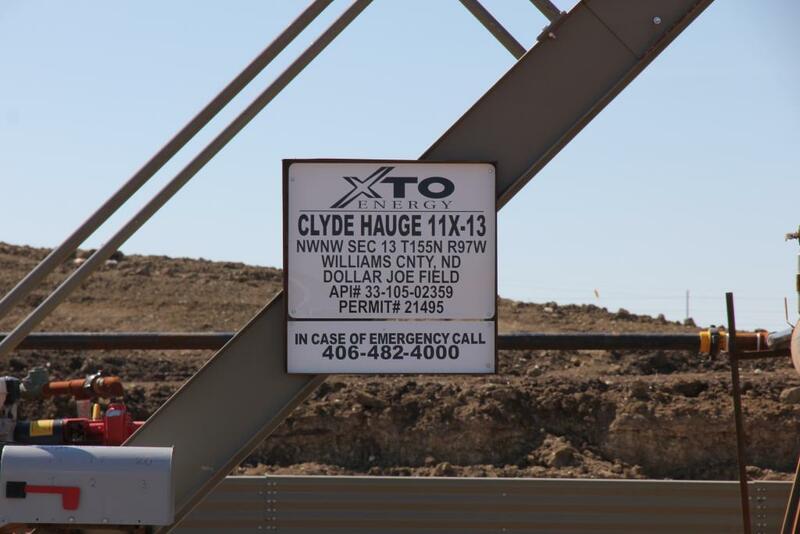 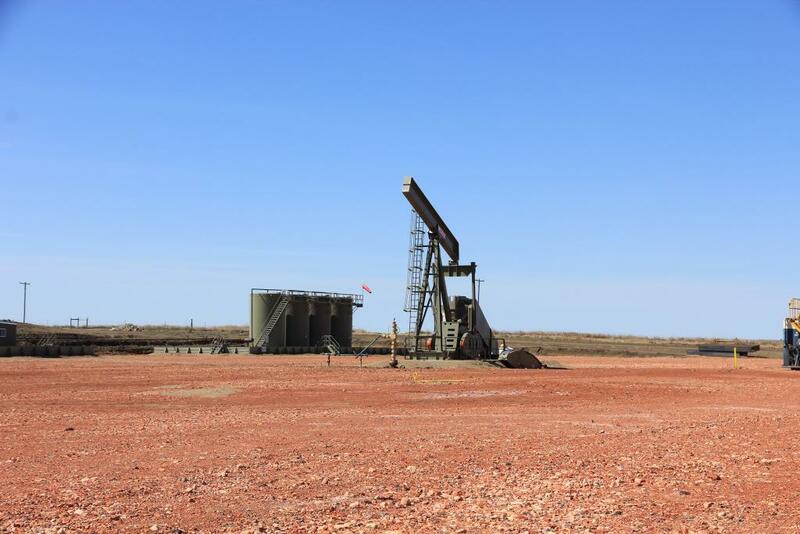 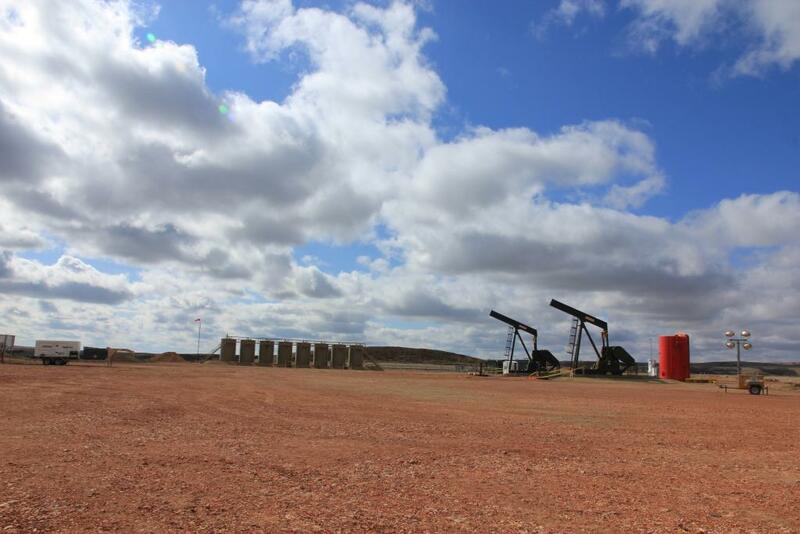 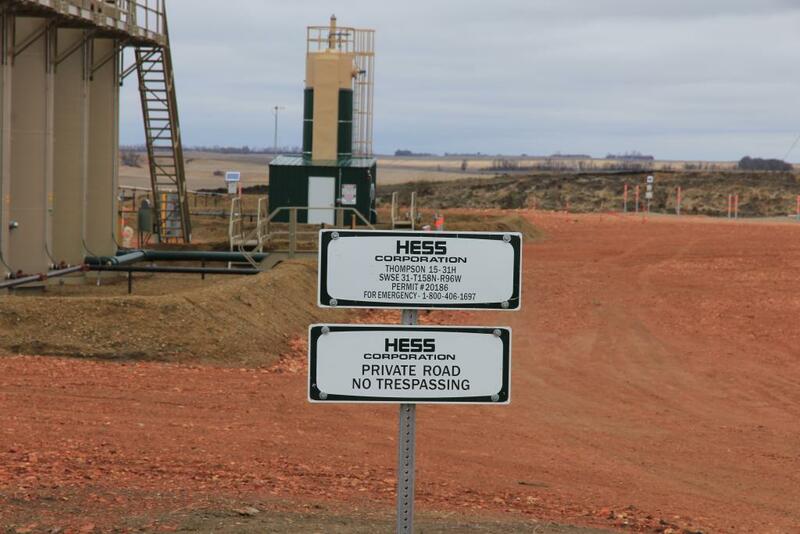 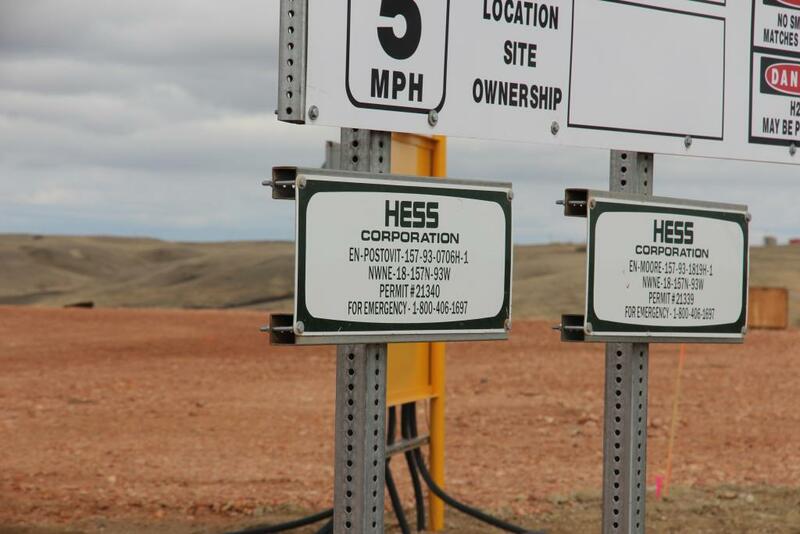 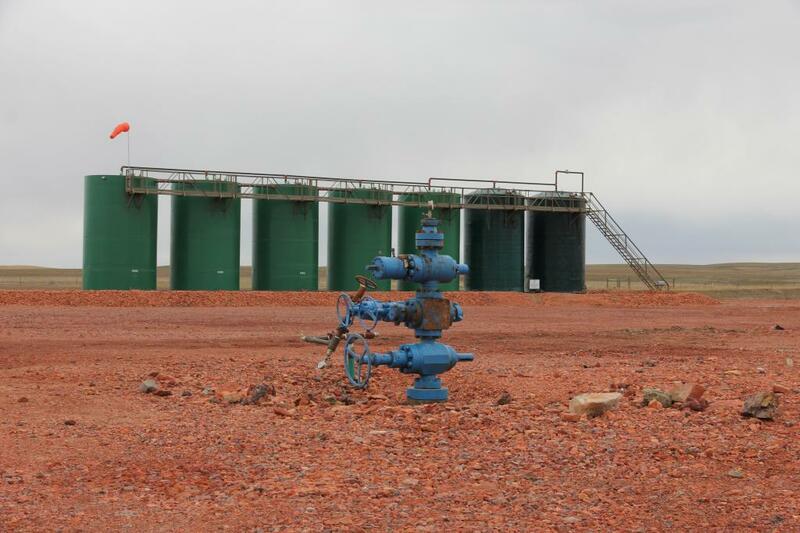 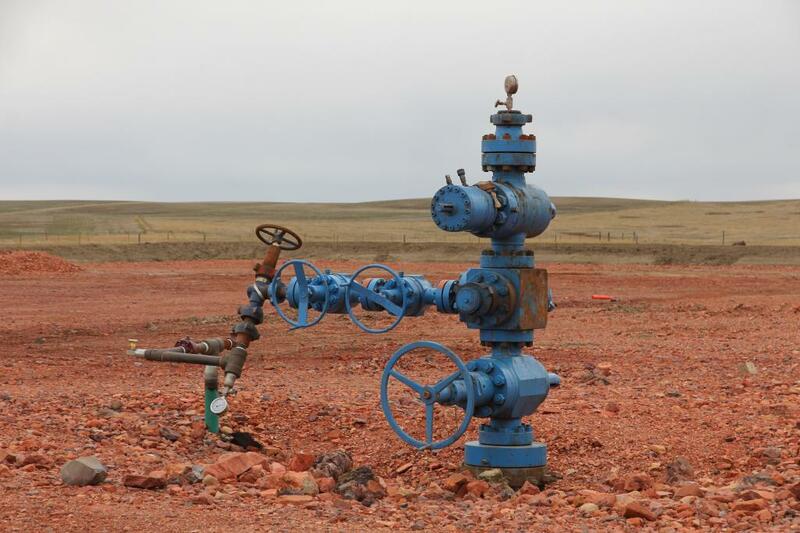 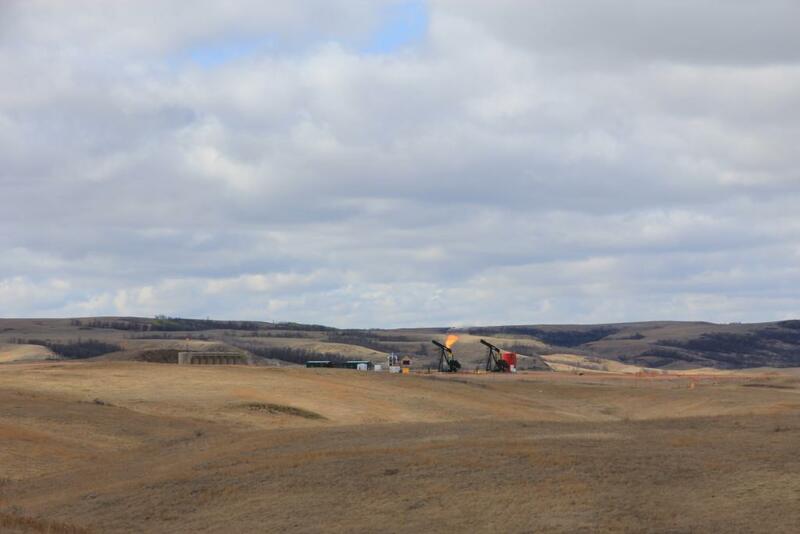 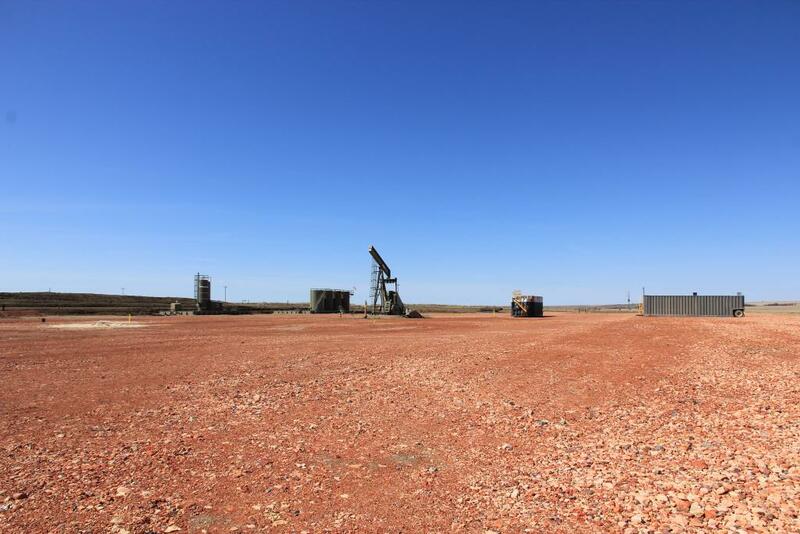 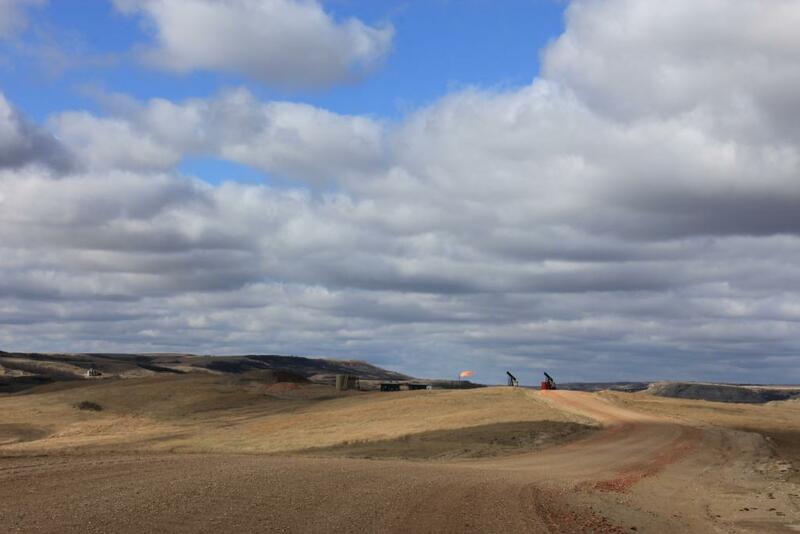 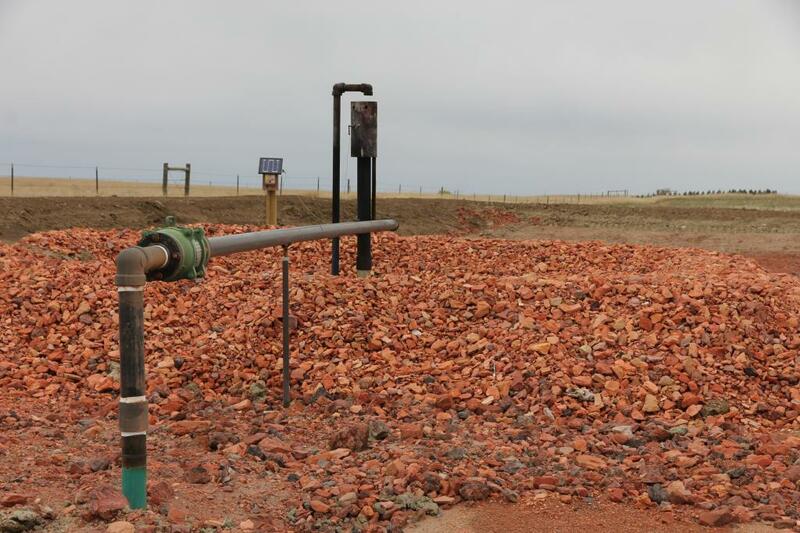 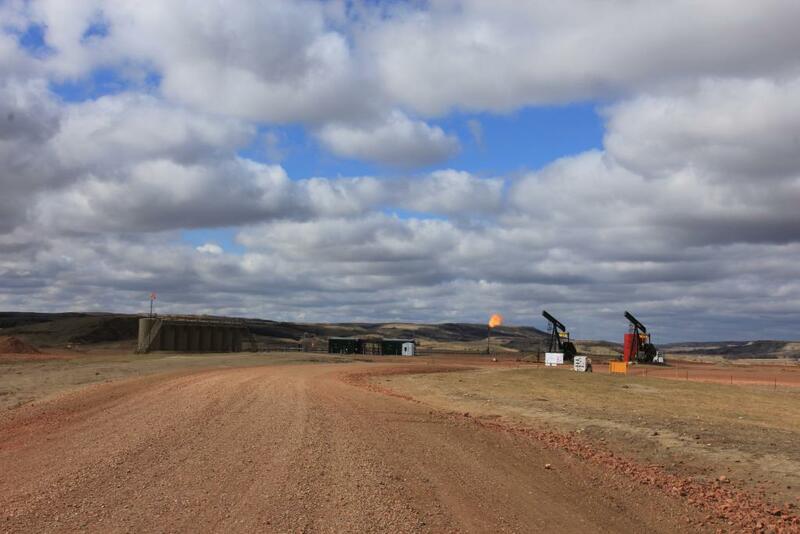 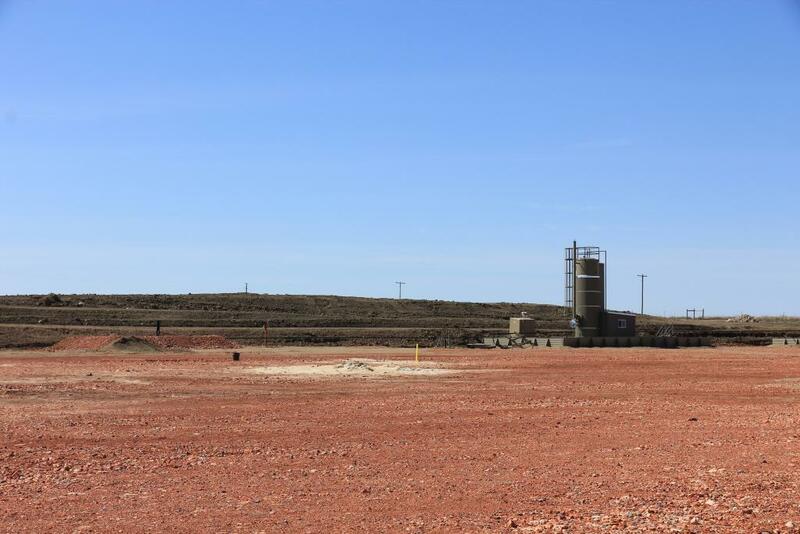 All six wells have a single horizontal leg of approximately 10,000 feet in the Bakken Shale formation. 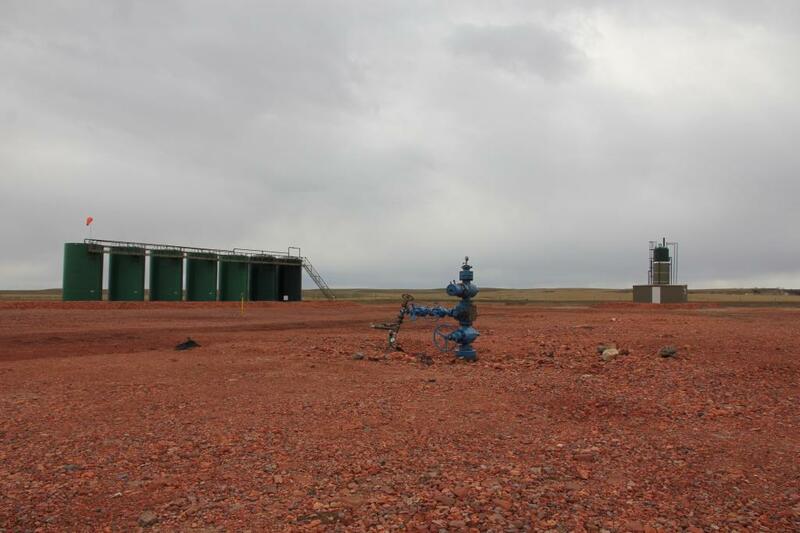 Four (4) of the wells commenced drilling in 2011. 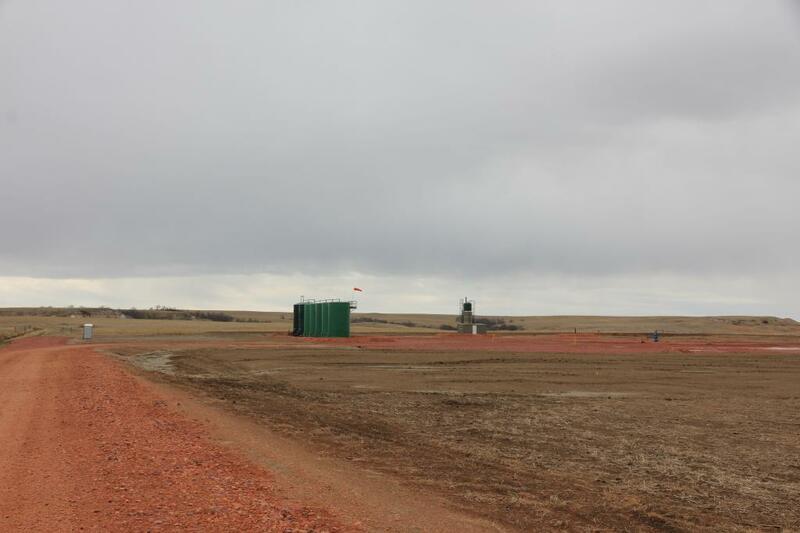 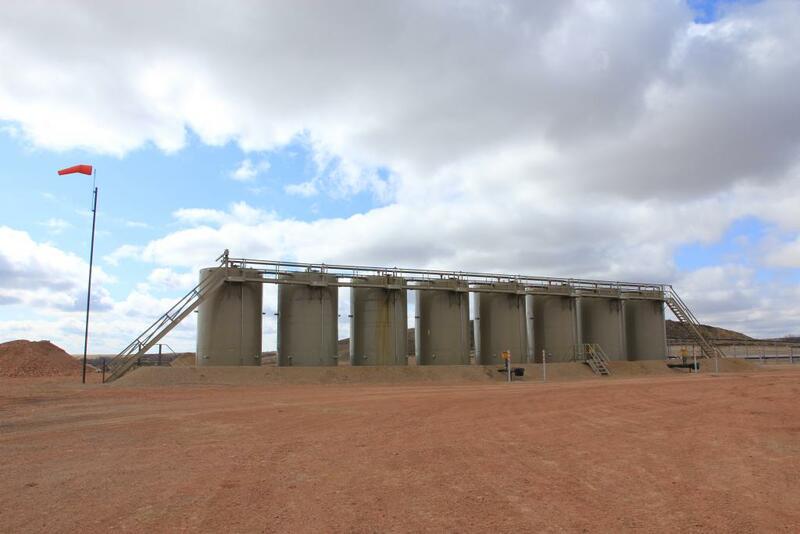 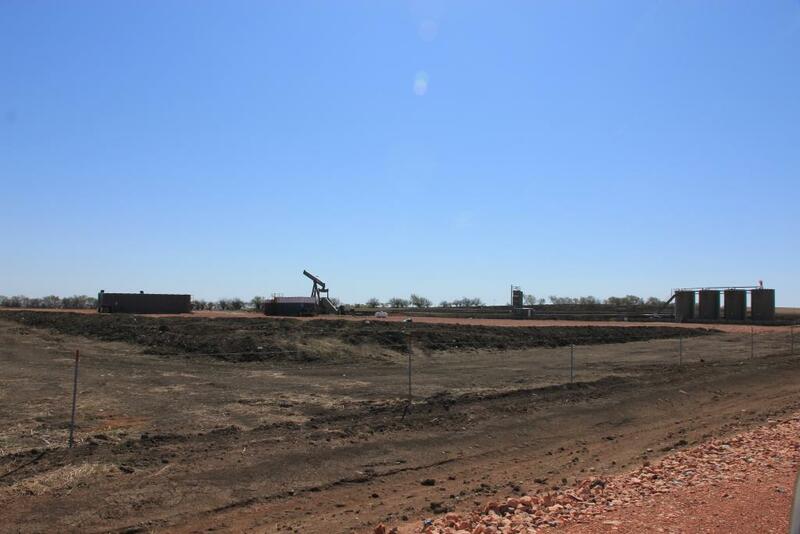 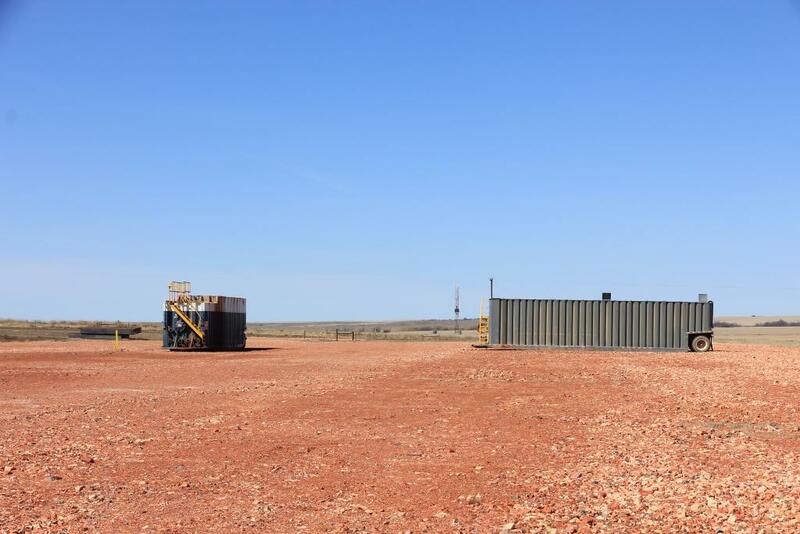 Two (2) of the wells commenced drilling in 2012.